SOELDEN, Austria — Two prospects from the U.S. ski team have been killed in an avalanche while skiing near their European training base in the Austrian Alps. 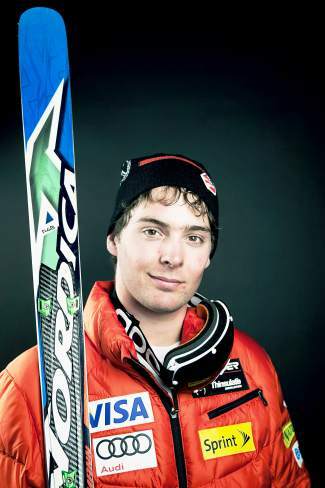 The U.S. ski team says Ronnie Berlack, 20, and Bryce Astle, 19, died Monday in the incident near Rettenbach glacier, the venue for the annual season-opening World Cup races. Berlack and Astle were part of a group of six skiers who were descending from the 3,056-meter Gaislachkogel when they left the prepared slope and apparently set off the avalanche. The other four escaped unhurt. Officials in the Tyrolean region say avalanche alert had been declared for the area after days of heavy snowfall and mild temperatures.